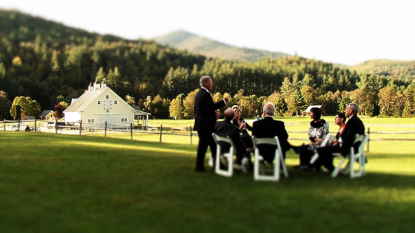 Planning a Vermont Wedding, here are a few good resources. Trying to decide if you want to hire a professional videographer? Read: How to get the best wedding video you can. 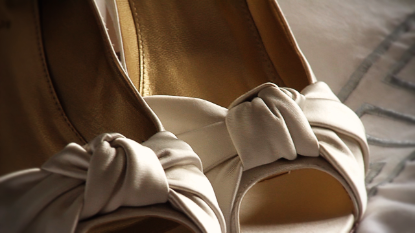 Read a candid discussion on the Wedding Wire forums to think about some of the pros and cons. Or, try this post on Diana Ma's blog. And finally, here are a few of my thoughts on the subject. Need ideas? Want wedding planning inspiration? Watch our collection of short wedding videos and wedding highlights at FineWeddingFilms.com.